The development project, named Dominions in the heart of Melbourne and is located in the Crown Precinct in South Bank. A destination perfect for business or leisure, this unique Melbourne development of just 60 boutique apartments is right in the vibrant part of the city. 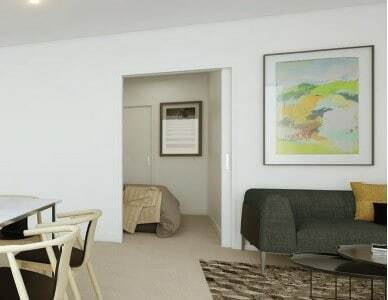 It’s a residential building with 1,2 and 3 bedroom apartments all with secure undercover car park and guaranteed income from day one are available for a limited time. 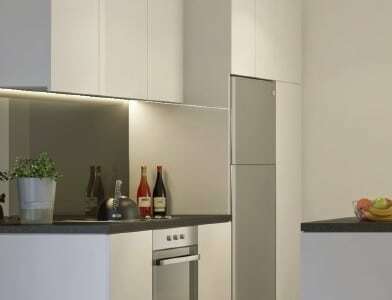 All apartments boast unusually large floor areas with excellent natural light and renownMiele brand appliances throughout. Only a short 5 minute walk is Crown Precinct where Dominion is located. The precinct is rich in culture and entertainment. Crown Precinct is also home to Victoria’s Crown Casino and Entertainment Complex, the Arts Precinct, Eureka Tower and a prestigious selection of fine restaurants, bars, cafes and nightclubs. Melbourne’s vibrant streets appeal to both locals and global travellers, making it a cultural focal point of Melbourne. Only a short walk to the CBD, the precinct draws an enthusiastic crowd to its soaring buildings and the Southgate promenade, which it a cultural focal point of Melbourne. 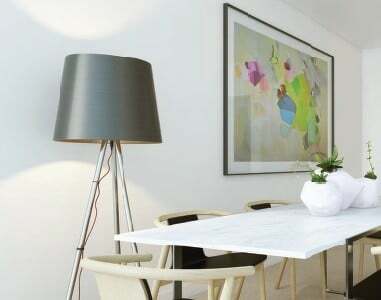 With South Melbourne just a short walk away, you can experience the area’s neighbourhood warmth and culture, especially the famous South Melbourne Market, brunch cafes and the great shopping strip of Clarendon Street. The beauty and tranquillity of the Royal Botanic gardens is also located close by as is the Albert Park, home of the Australian Formula 1 Grand Prix. The prestigious University of Melbourne and RMIT University top an impressive list of world class education options that are also a short tram ride away. For investors who may want to take advantage of this limited sales offer, the project development is offering such as, a 5pc p.a. assured rental over 7 years with renewal of another 7 years after expiry, full furniture package, free legal subsidy, only paying AUD5,000 for stamp duty, and completion is scheduled in March 2016.